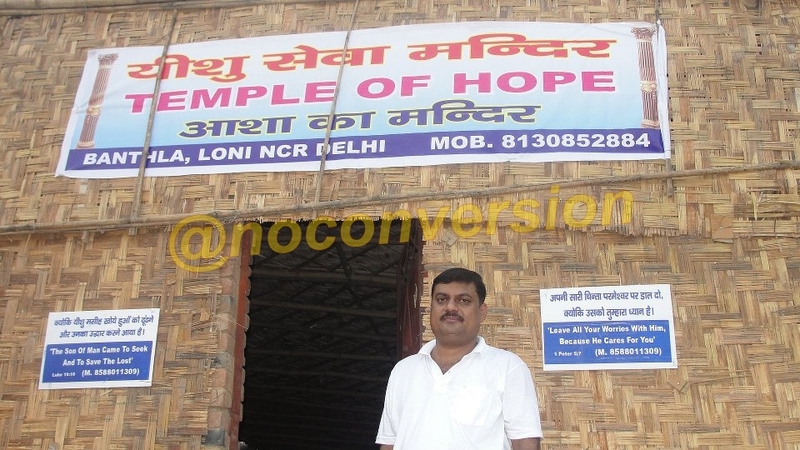 Loni, in NCR Delhi has new “Mandir” which is actually a church. Few Christian Missionaries got together and created this “church” and called it a “Mandir”. Now you decide if this is a FRAUD or not.